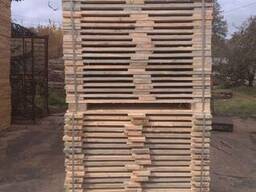 Chernigiv-interlisdetal llc has experience in producing high quality wooden pallets and industrial wood since 1999. 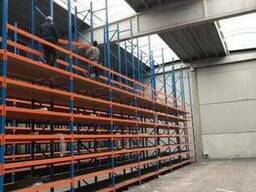 Complete automated production cycle since 2017 lets us produce about 40,000 pallets per month. We have our own heat treatment chamber. 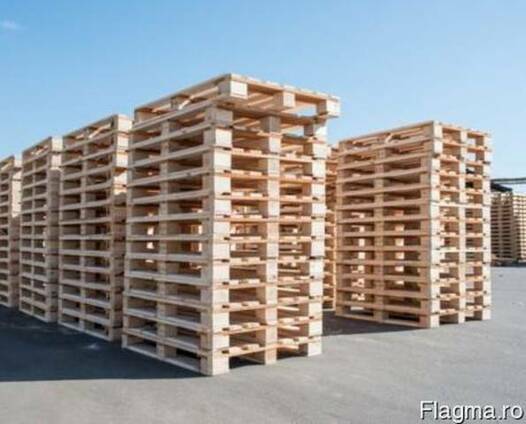 We would like to propose to you high quality IPPC pallets ( Epal, 1200*800 ippc, 1000*1200 ippc, or your size) and different types of industrial wood.